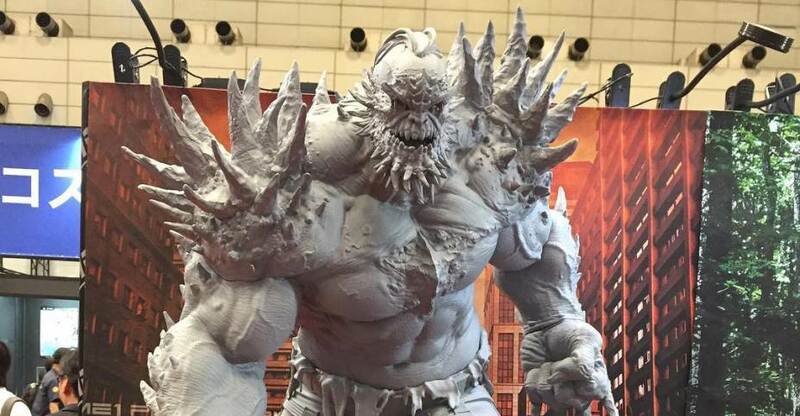 Numerous new statues were on display at Winter wonder Fest 2018 from Prime 1 Studio. Along with some previously revealed items, there were also a few new licenses and plenty of new items overall. 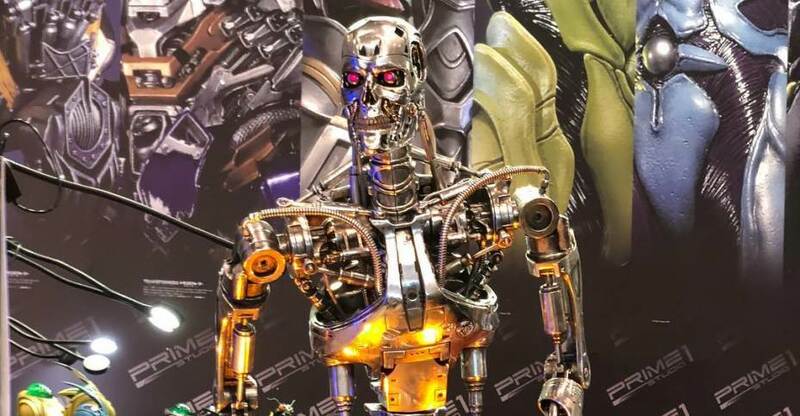 Images come from Prime 1 Studio and AmiAmi Hobby News. Check out the list below and see photos after the jump. 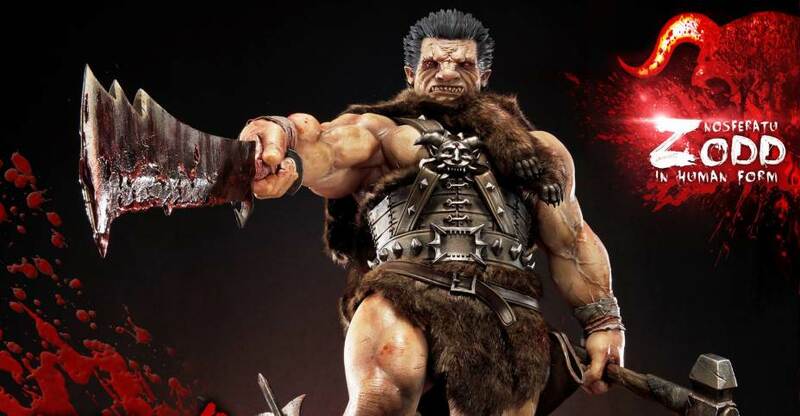 Back in March, Prime 1 Studio shared photos and details for their Berserk – Guts Statue. Now they have revealed a statue based on one of Guts’ greatest enemies. Check out the photos and details for the Nosferatu Zodd in Human Form Statue. The massive statue will stand over 35″ tall! It will include a wide range of interchangeable pieces, as well as coming in both standard and exclusive editions. The regular edition includes three interchangeable hands holding different items and an interchangeable head sculpt. The exclusive edition includes those and an interchangeable sword holder. After the jump you can find all of the official details and all of the photos.